Entering is quick and easy and all you have to do is follow the instructions below! The more entries you complete, the greater your chances of winning! 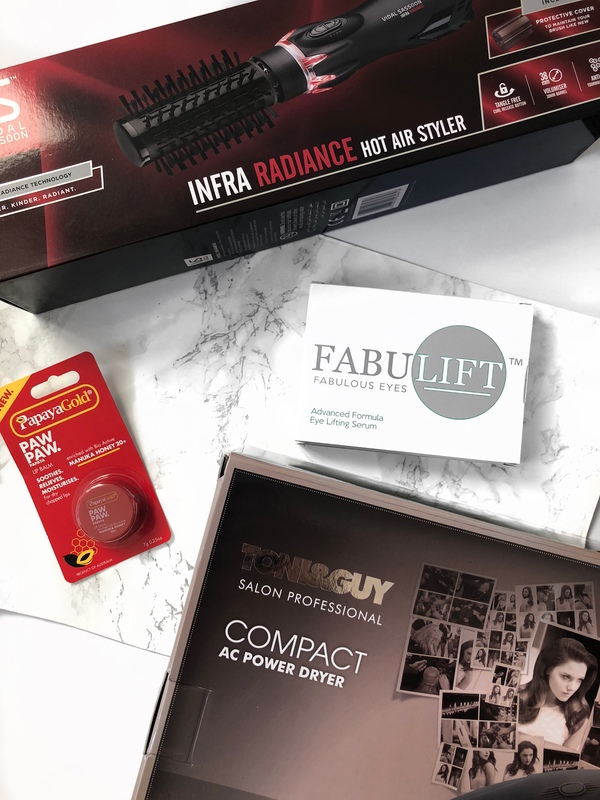 This is an amazing styling tool that will help give your hair body, volume or curls for a flawless salon inspired result from home in no time at all. This is amazing if you have flat hair and want more from your drying tools. It prevents tangles too and it’s a personal favourite of mine and I hope you’ll love it just as much! Hair dryers are a staple in all of our collections and this is such a phenomenal tool. 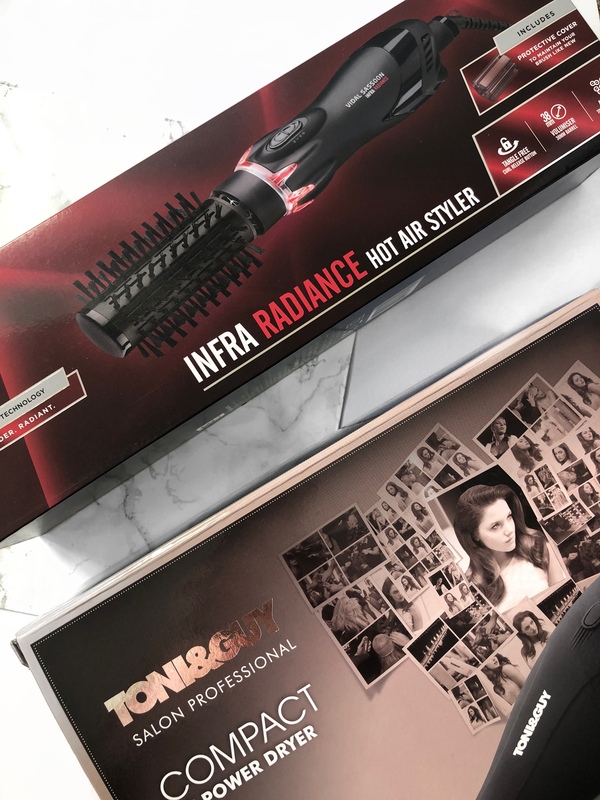 It’s a powerful 2100w, compact dryer that takes only a few minutes to dry my long hair with a gorgeous shine; the true cool shot option is a godsend. It has three heat settings and two speeds that gives you ultimate control. This Toni & Guy Hair Dryer is also super compact and takes no space in my drawers which is amazing. 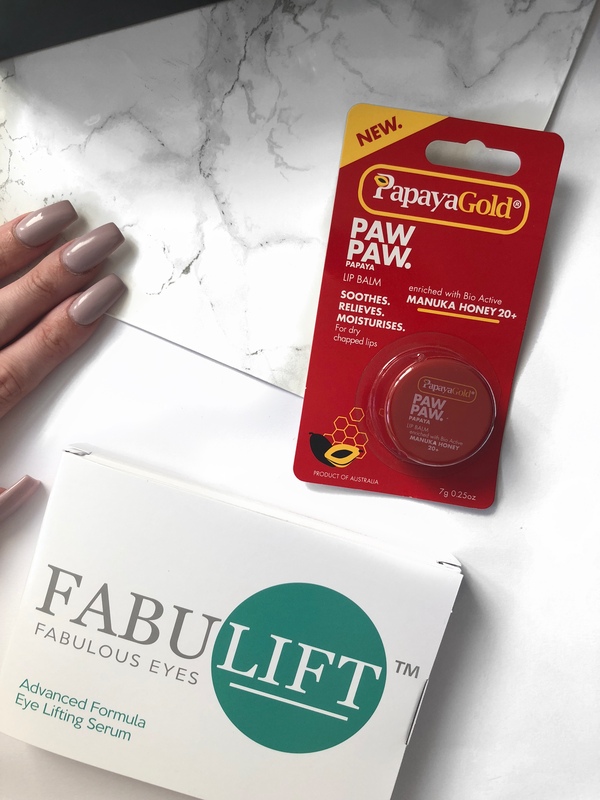 This formula offers a temporary quick fix for an instant lifting effect for your eyes whilst also providing long-term benefits for your skin. Who doesn’t want a lifting and tightening product? The shots of products are refreshing in the morning, I love keeping them in the fridge too. The hyaluronic acid is a core ingredient to help to plump, smooth and diminish fine lines and wrinkles. This is going to be your summer BFF! It relieves, soothes and moisturised chapped and dry lips and looks super cute too. It can also be used on skin for sunburn, minor burns, chafing, insect bites amongst much, much more. Trust me, you’ll be obsessed! Please leave your email so I can contact you if you are the lucky winner – if you do not respond within 48 hours then I will have to pick another winner, unfortunately. A winner must be based in the UK unfortunately but an international giveaway will be coming soon. Turning Old Candles Into Wax Melts!